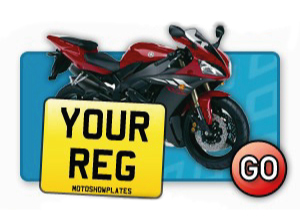 Looking for custom shaped rear plate? Or perhaps you just want to be more original and give your car a bit of sparkle to make it stand out from the crowd. There are countless ways how to personalise your car if you are willing to spend a little money. 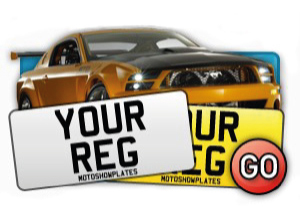 Perhaps one of the easiest and cheapest options is to get your hands on some custom shaped rear number plates using our Model specific number plate builder. 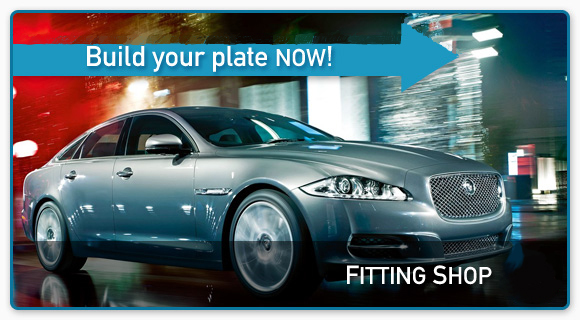 Our Model specific number plate maker allows you to create your own shaped number plates for your Jaguar, Rover, Land Rover and other brands including UK and imported models, larger cars and 4x4's. 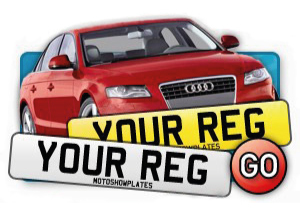 The online Model specific number plate maker offers many various shapes to meet your requirements and they are all legal sizes. If you’ll not find the shape you need please contact us and we’ll be more than happy to help you. 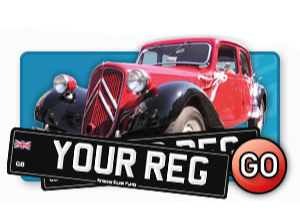 Also we offer a choice of legal fonts and 3D Gel options to give your number plate replacement even more sparkle. Important: Just be aware that you must have already own registration number you will use to make your number plate with. You cannot just make up a registration number for your car or motorcycle and use it without being registered! 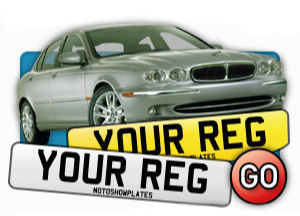 Please note that we are registered number plates supplier. Some text promoting the video.